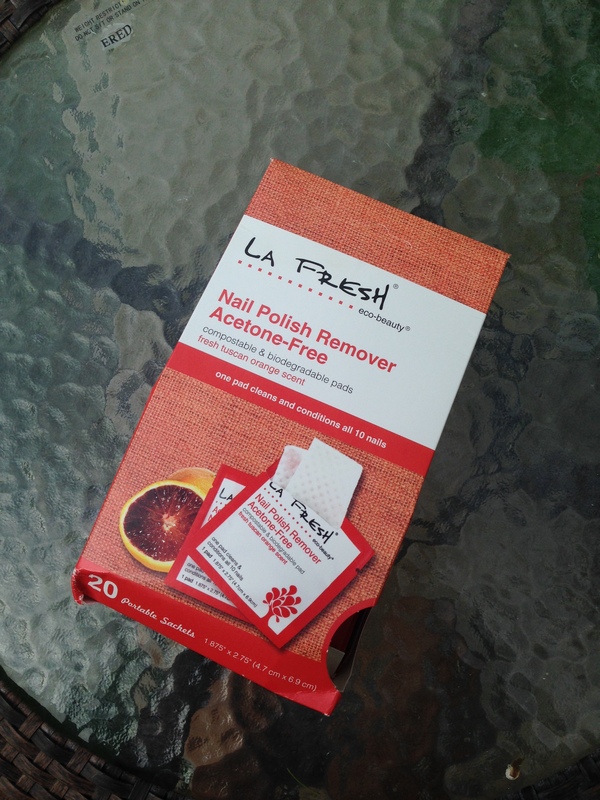 LA FRESH Nail Polish Remover, Eco Friendly & A Must Have! you might think… that’s a weird thing to get happy about.. its just a nail polish remover…. SO why am I so Crazy about these little guys and I have put them on my MUST HAVE list? 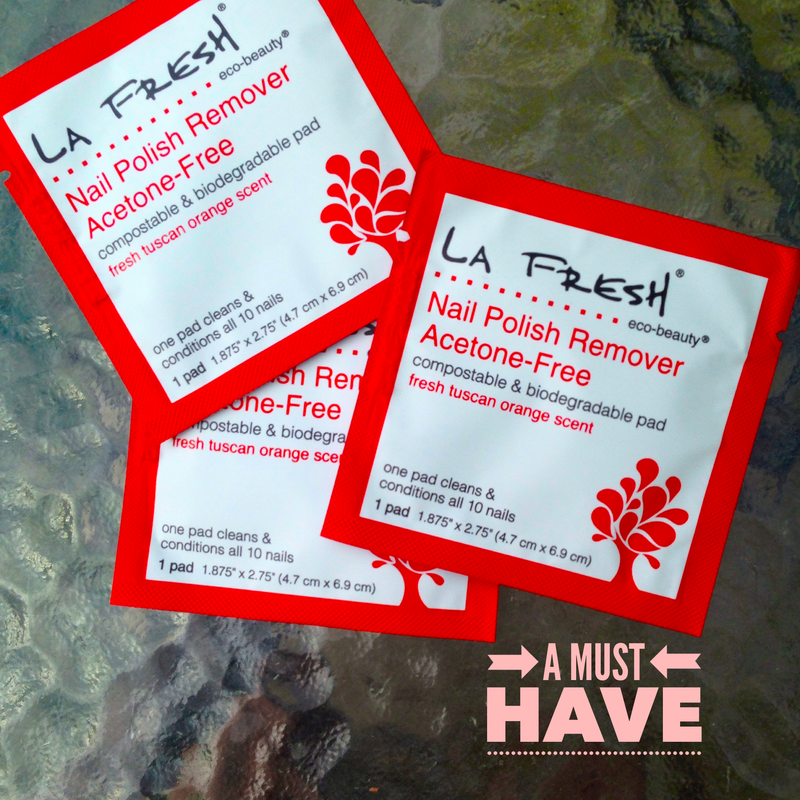 LA FRESH Nail Polish Remover is Acetone Free, Cruelty-free, Highly natural and he pads are even compostable & Biodegradable!!! 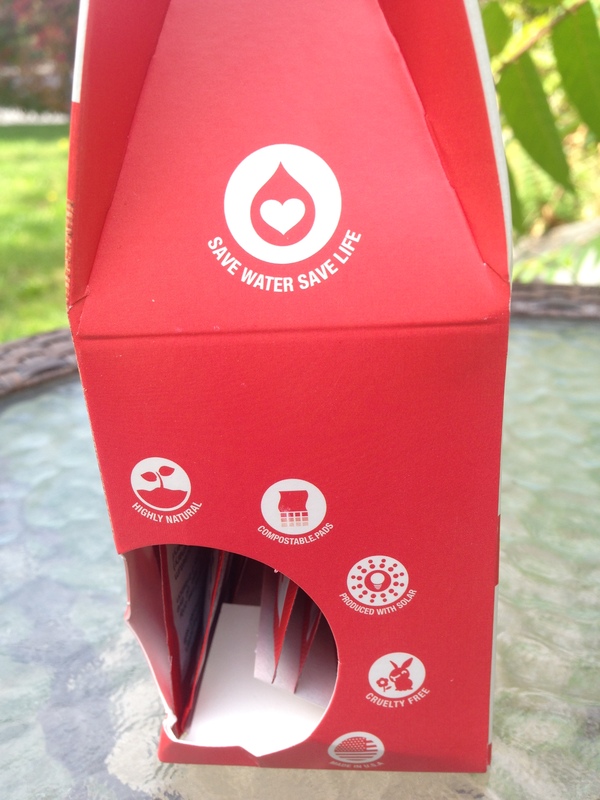 These Eco friendly pads are so awesome for traveling and just for everyday life honestly!! you can just throw a few in your purse , in case your nail polish chips…( which drives me crazy and makes me feel not put together) and use on the go…. 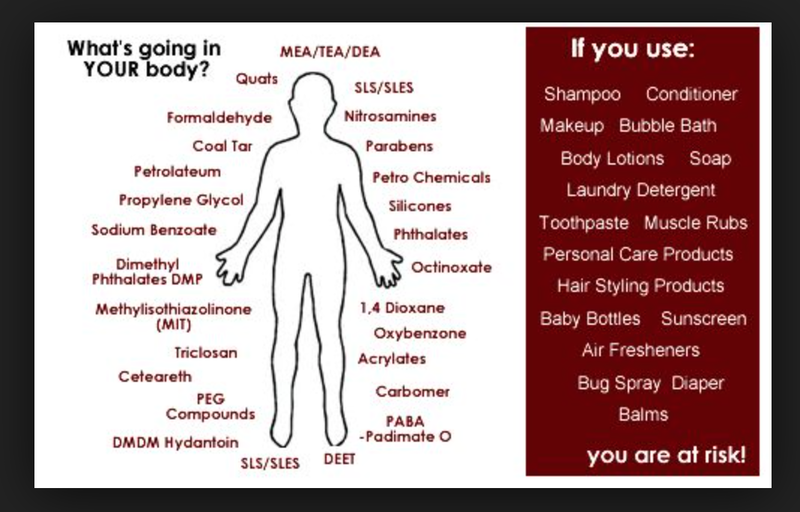 it won’t stick up your finger, stink up the room or your life!!! need I say more? Previous Vegan Needs Mystery Box GIVEAWAY 10 More days!!! Next 3 Quick & Easy DIY tricks for your face! Omg I LOVE the little rabbit clips you put at the end! I have a soft spot for bunnies 🙂 great post!